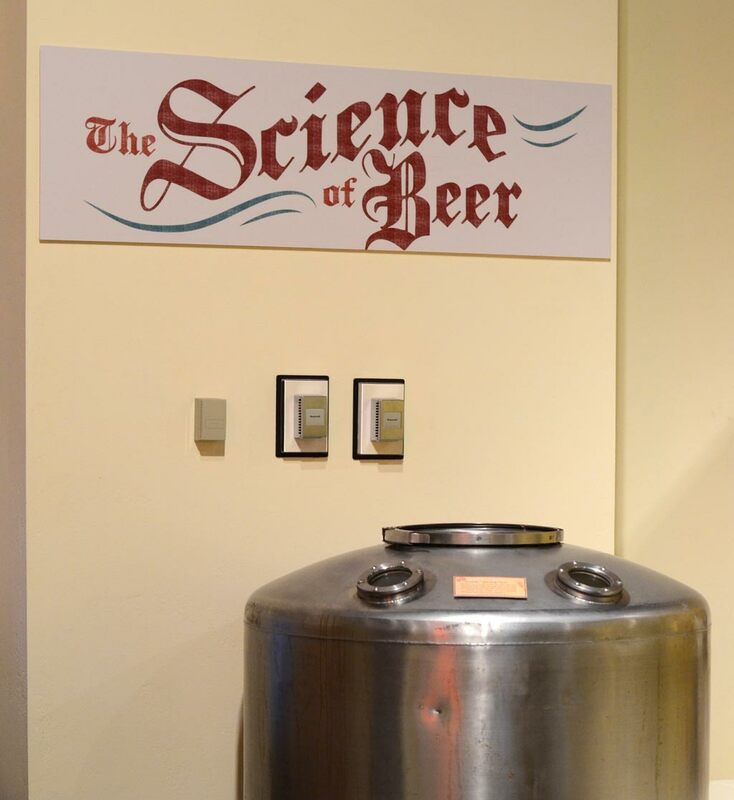 Green Bay’s Neville Public Museum is a general museum of art, history and science, accredited by the American Association of Museums. 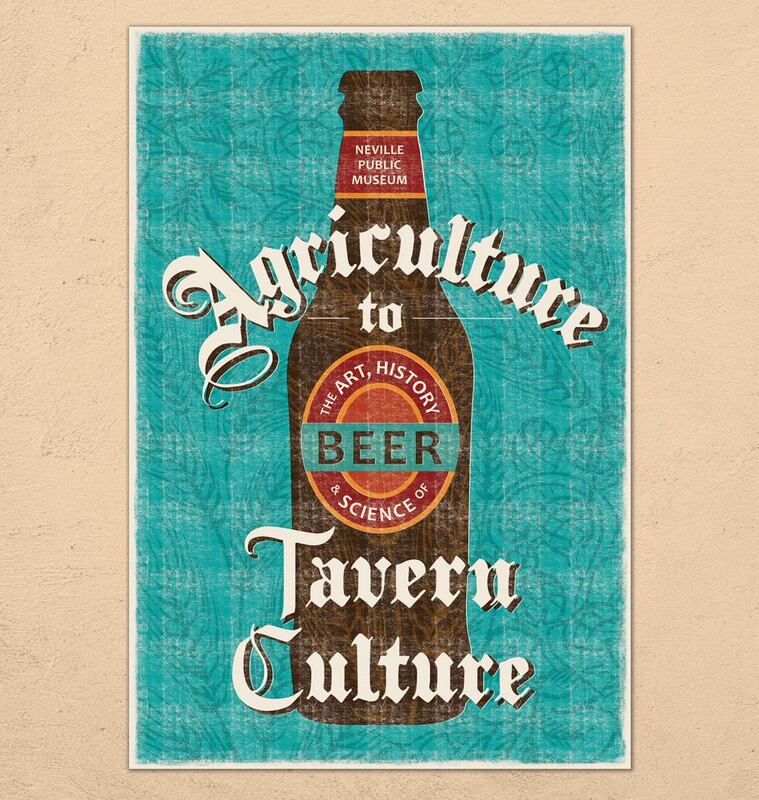 We partnered with the Neville to develop the brand style guide and graphics for their Agriculture to Tavern Culture: The Art History and Science of Beer exhibit. 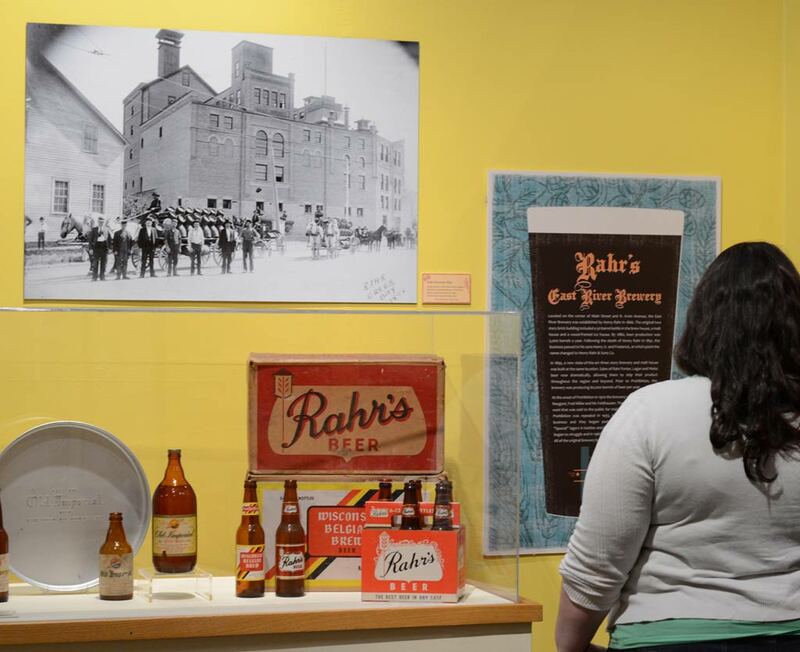 For this exhibit, the Neville Public Museum tapped into one of Wisconsin’s celebrated identities – beer. 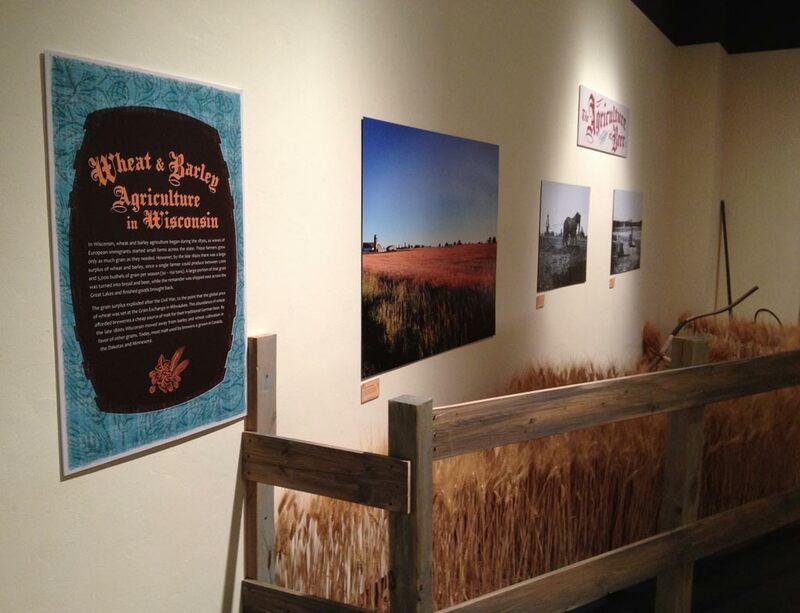 The Agriculture to Tavern Culture exhibit invited patrons on a fermented voyage from grain to glass, to celebrate the art, history and science of beer. 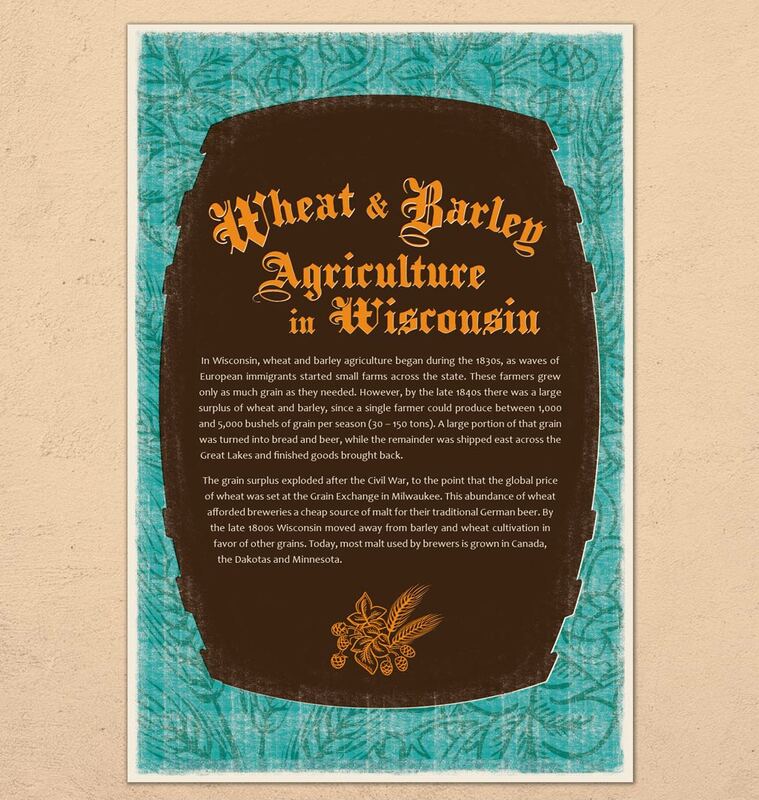 • Who Are the Hmong? 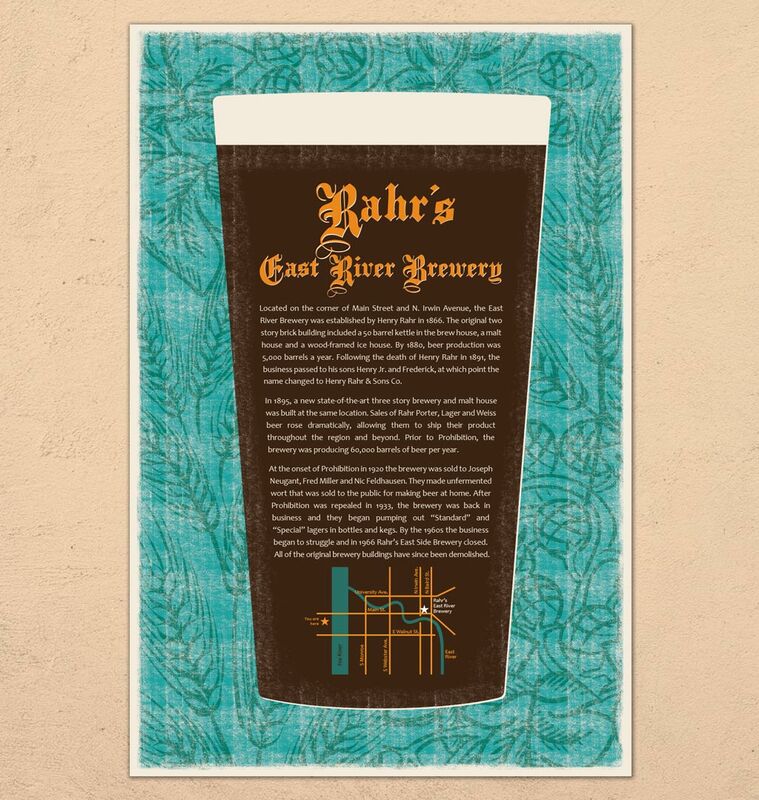 Print Graphic Design Services: Exhibit graphics design, brand style guide design.